Discover the sensational taste of Himalayan Salt-Aged Glenarm Shorthorn Beef - and quickly realise why it's a Great Taste Awards 3-star product. Founded and still grounded in agriculture, we're proud of our unrivalled expertise and provenance - which we'll gladly share with you and your customers. The quality of Hannan Meats products has been recognised by an array of prestigious awards over a sustained period. 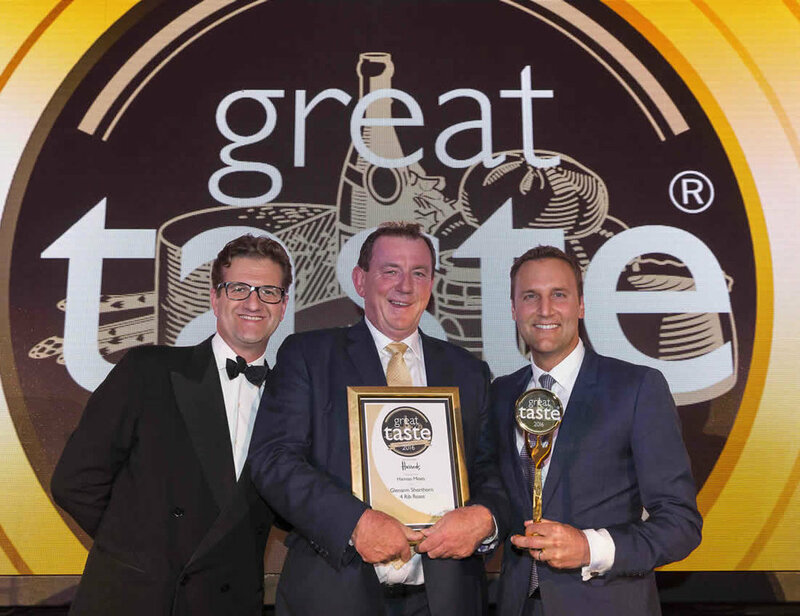 Respected institutions, such as the Guild of Fine Goods Great Taste Awards and the BPEX Foodservice Pork Product of the Year, have presented us with awards.